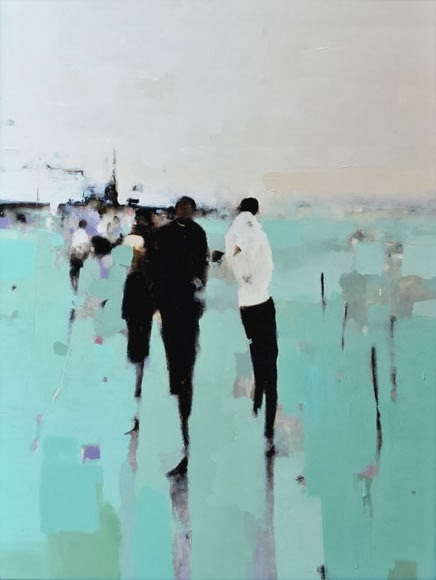 Geoffrey Johnson is a contemporary impressionist painter who draws much of his inspiration from his travels and first-hand observations. 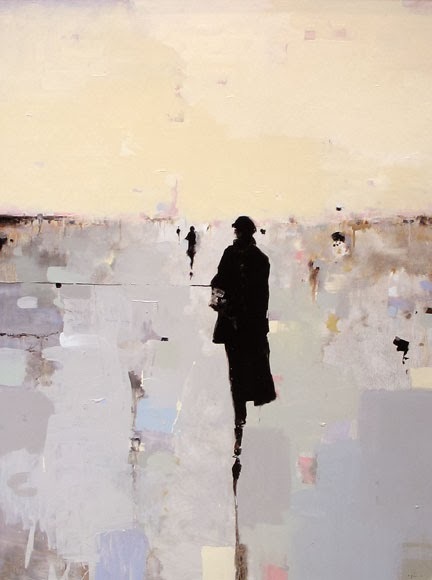 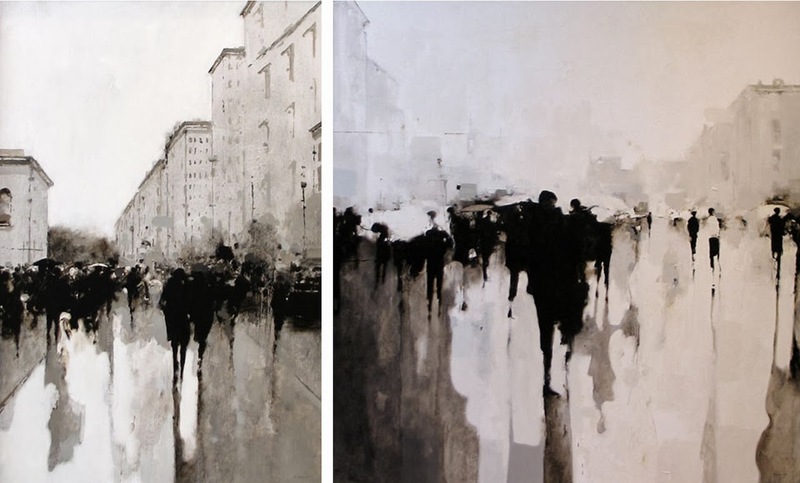 Using a monochromatic palette of sepia hues, the artist says he always strives to reproduce the places that inspire him while allowing his paintings to "almost dance on the water of abstraction or of just being". 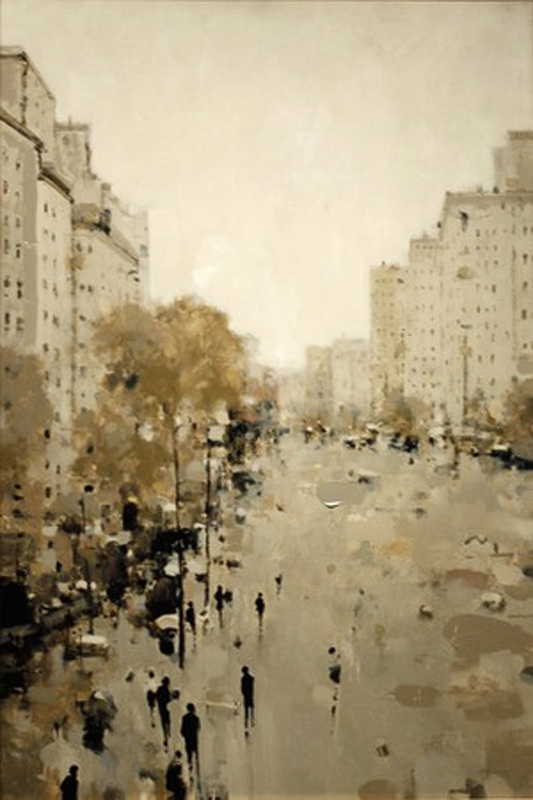 In the past, he has often painted New York City, which continues to provide new ideas and inspiration for him. 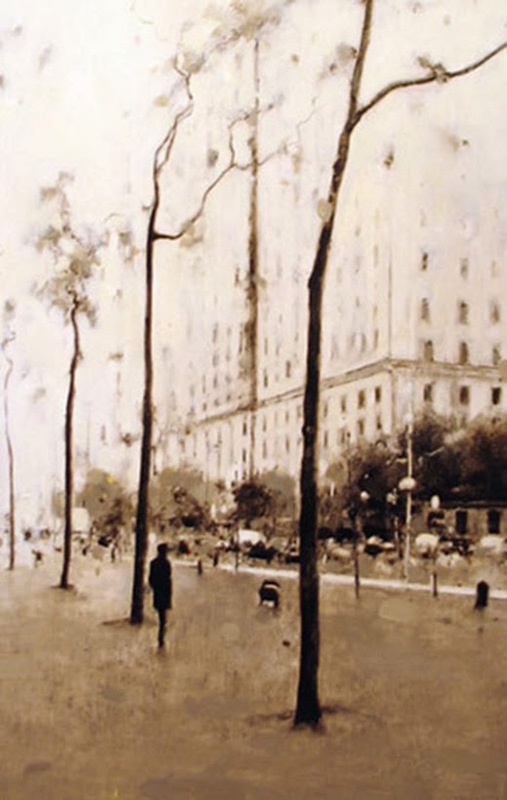 About his depictions of New York, the artist states, "It doesn’t call for color. 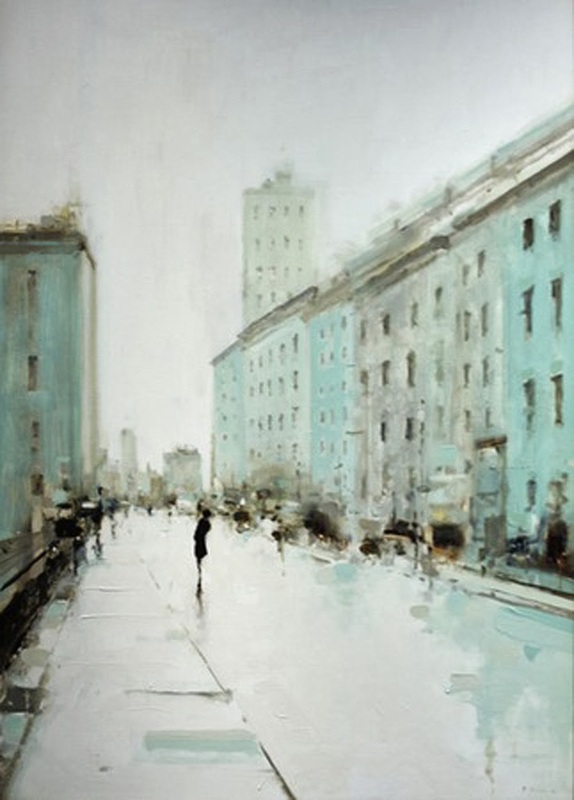 A limited palette brings more of the mood of the city out to me. 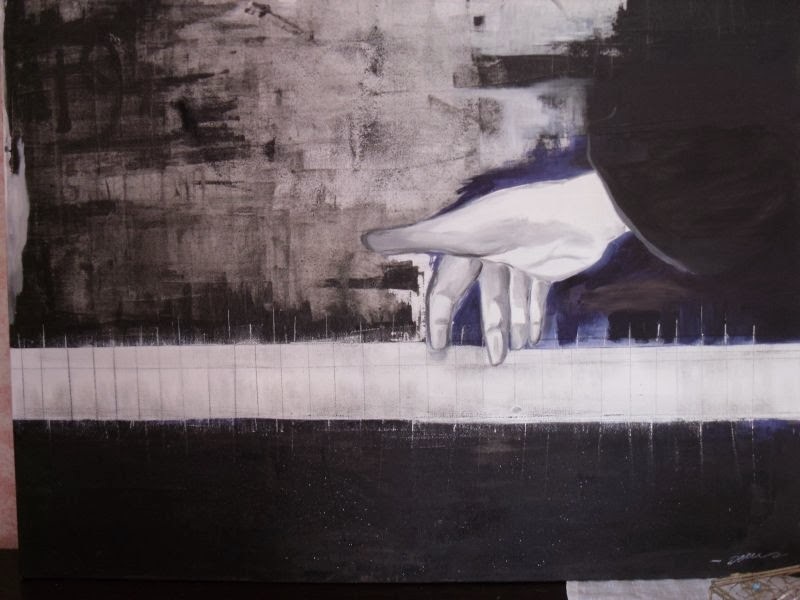 More of how I feel about it". 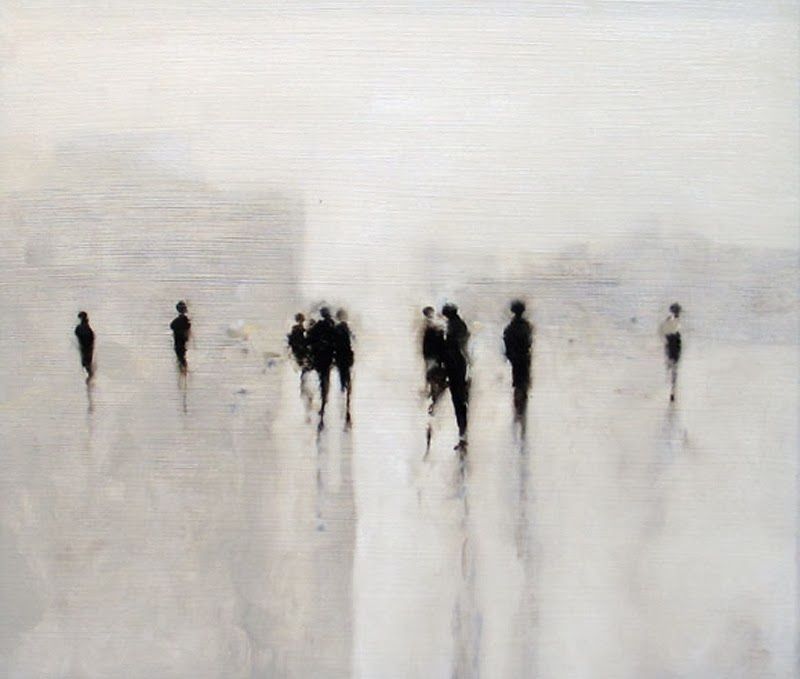 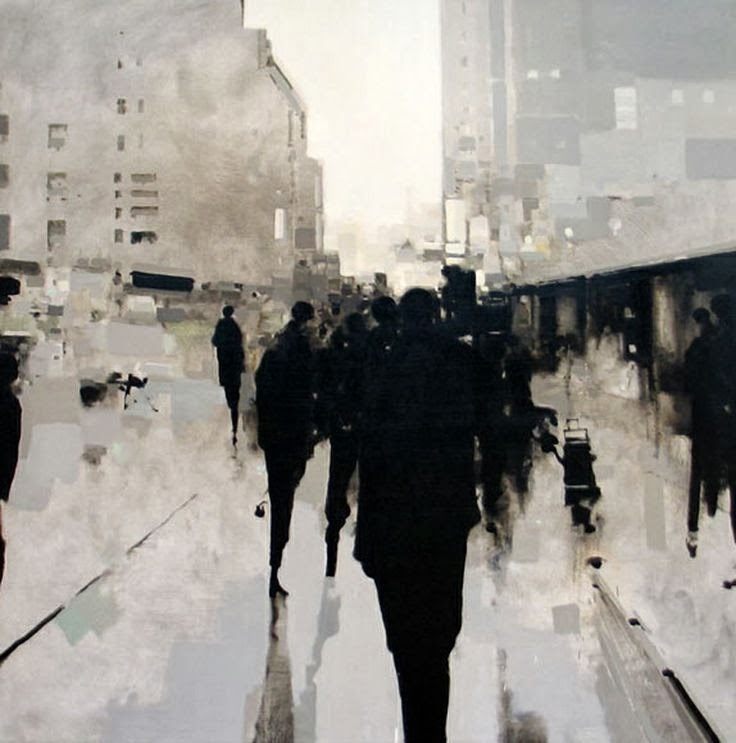 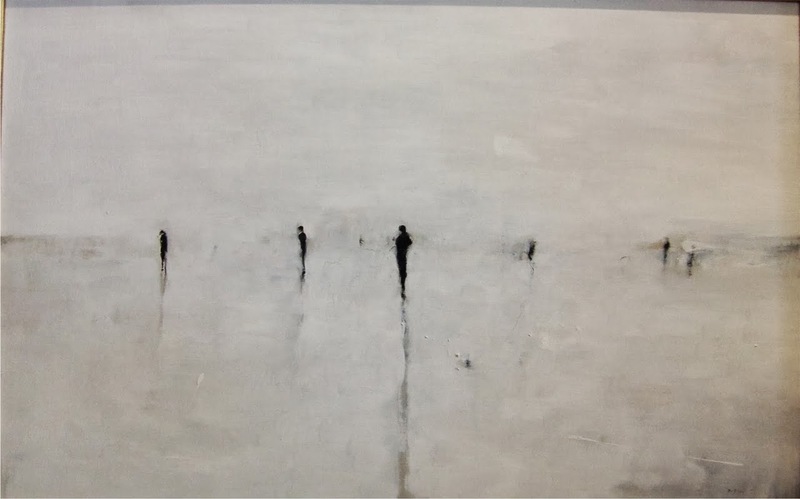 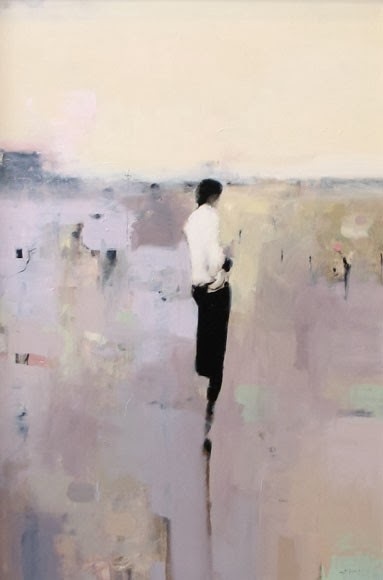 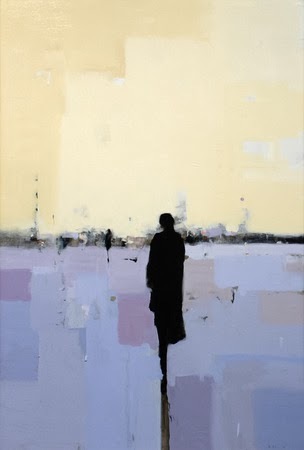 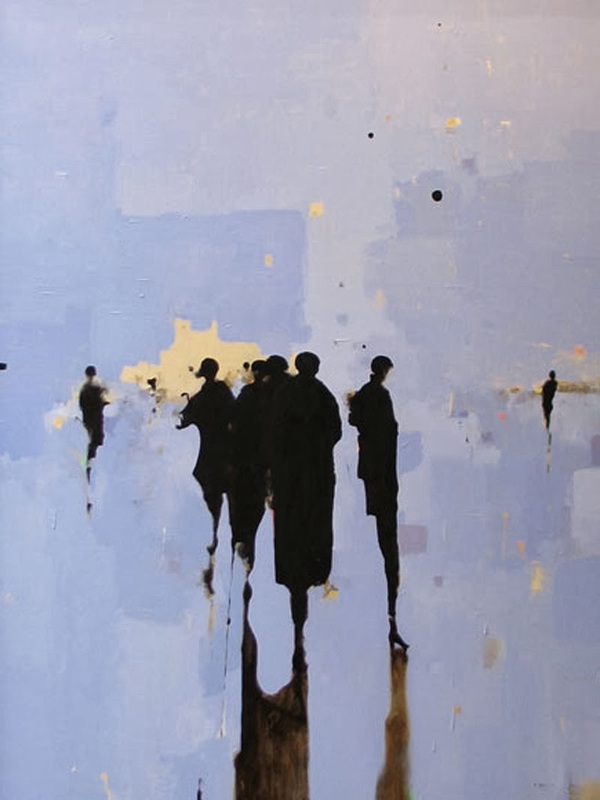 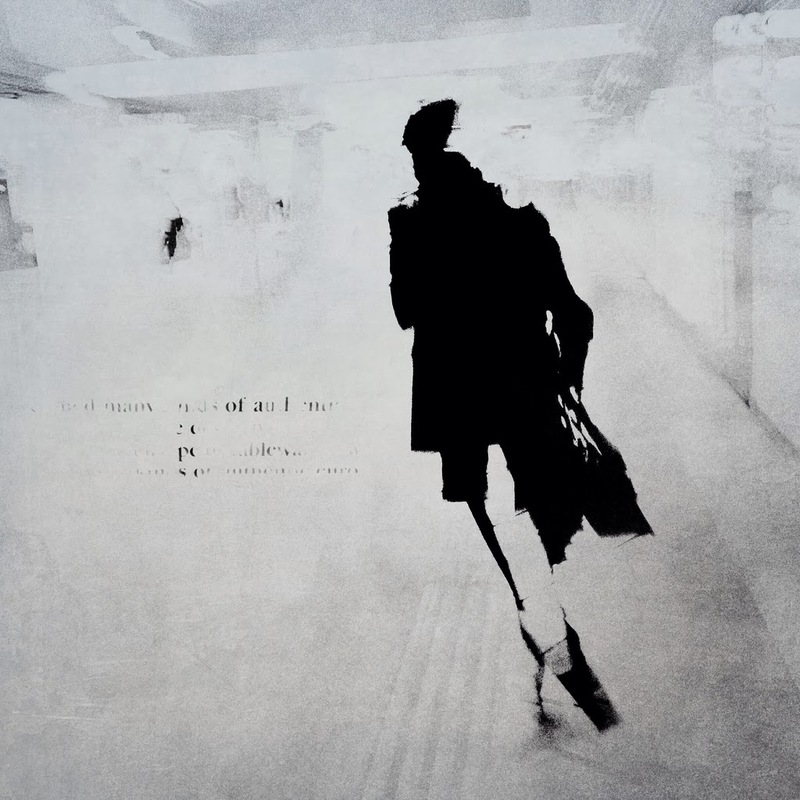 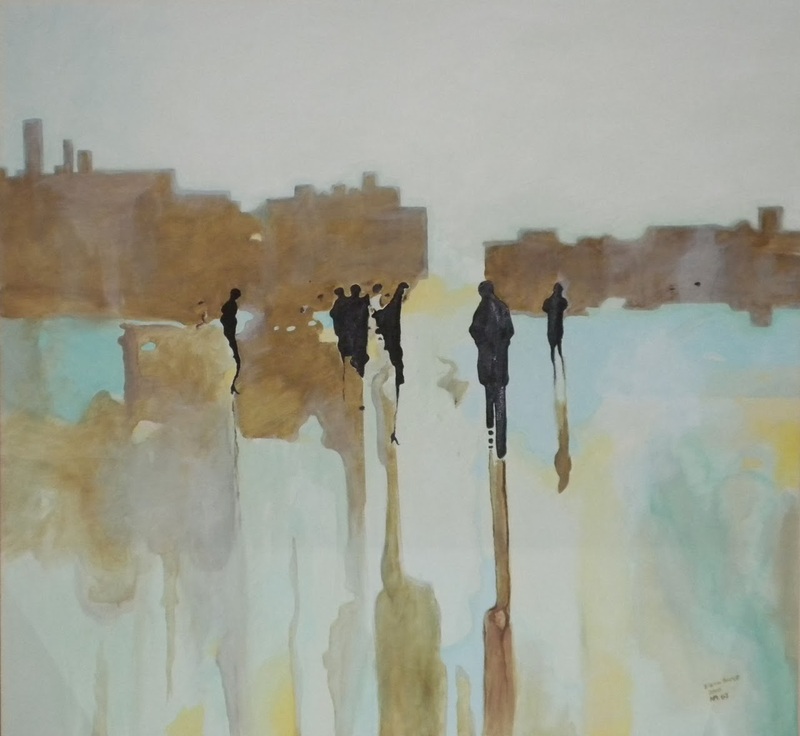 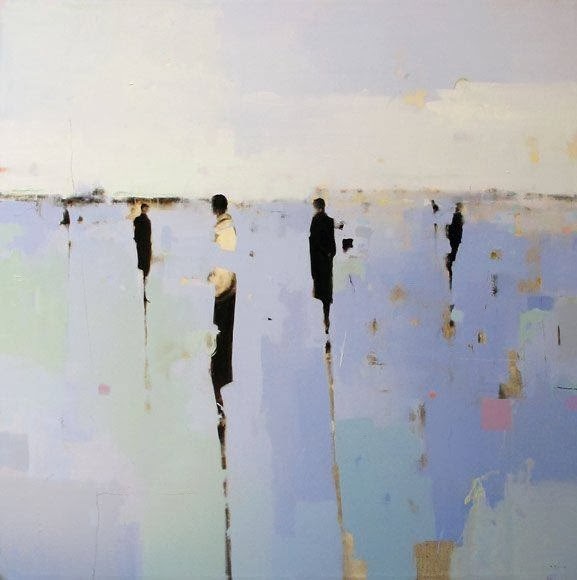 Reviewers have noted Johnson’s special ability to capture groups of people and things en masse in his work while inviting quiet introspection in the viewer. 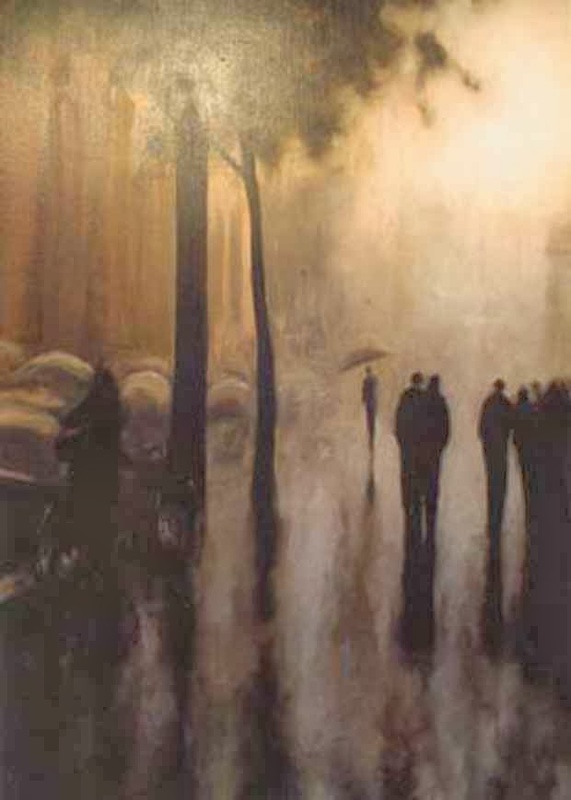 Many have admired the artist’s paintings for their elegant sense of melancholy and timelessness. 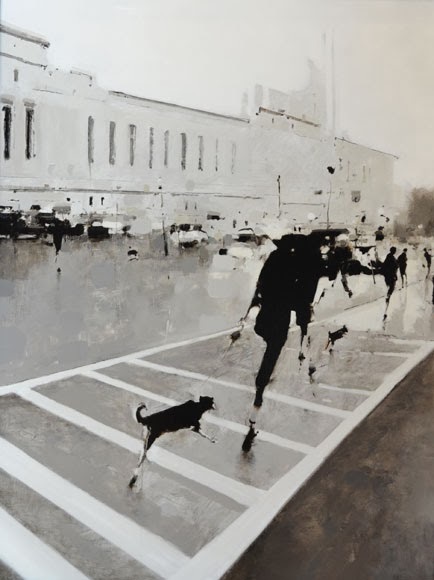 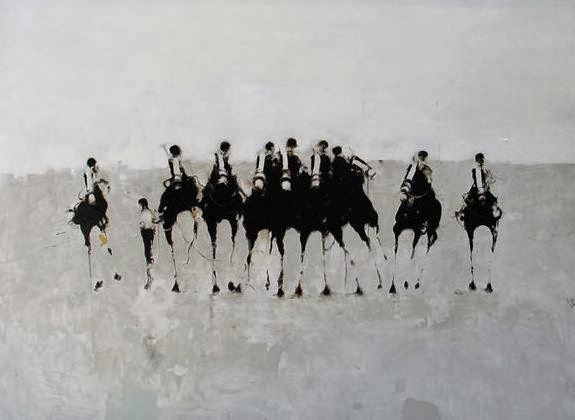 Born in 1965 in Greensboro, North Carolina, Geoffrey Johnson graduated from the Pennsylvania Academy of the Fine Arts, where he received a number of awards and prizes for his artistic excellence. 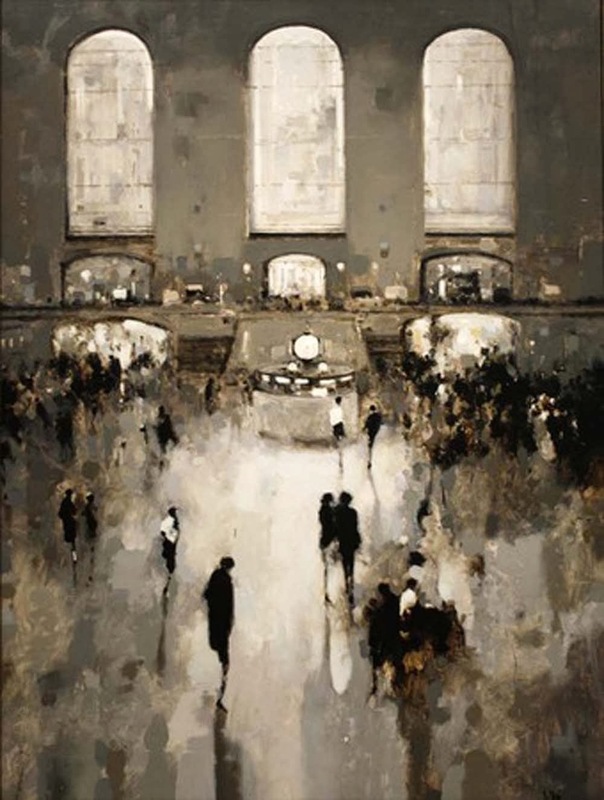 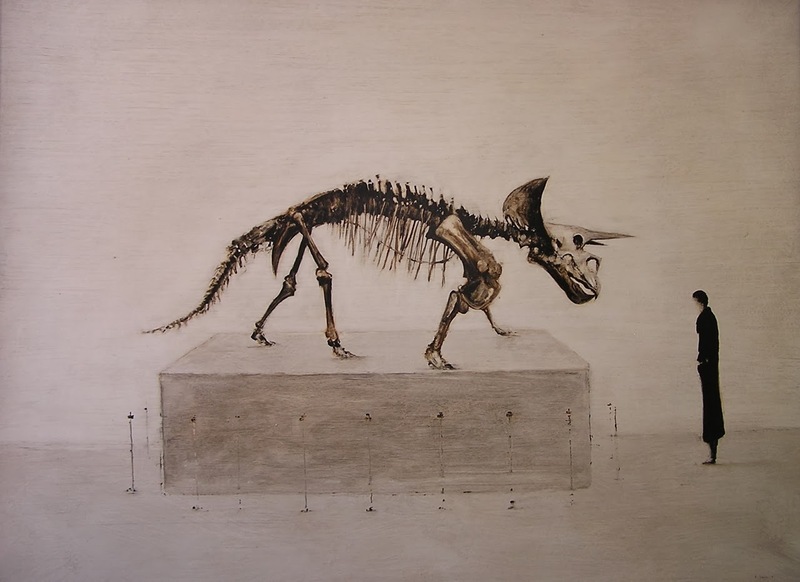 Since 1995, he has exhibited in galleries and venues throughout the United States. 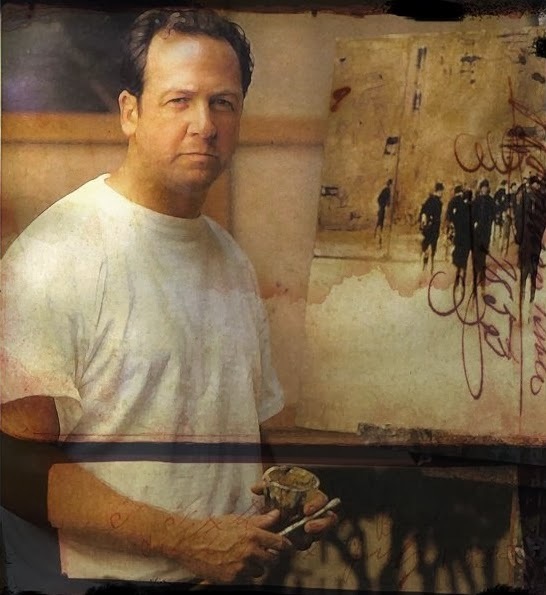 His paintings can be found in many private and corporate collections including those of Coca-Cola, Turner Broadcasting, BellSouth, and Wachovia Bank. 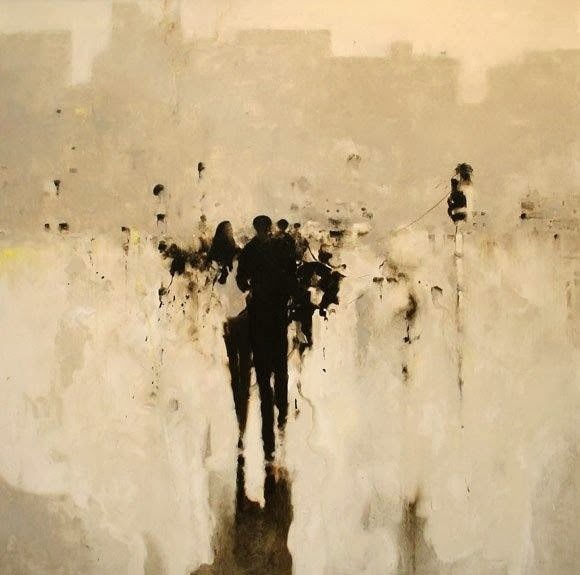 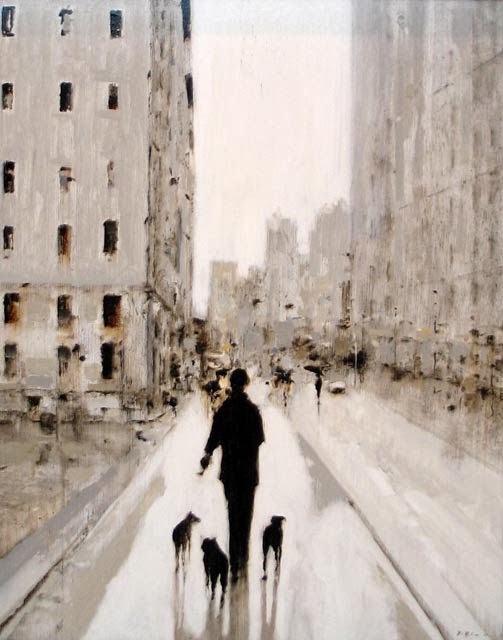 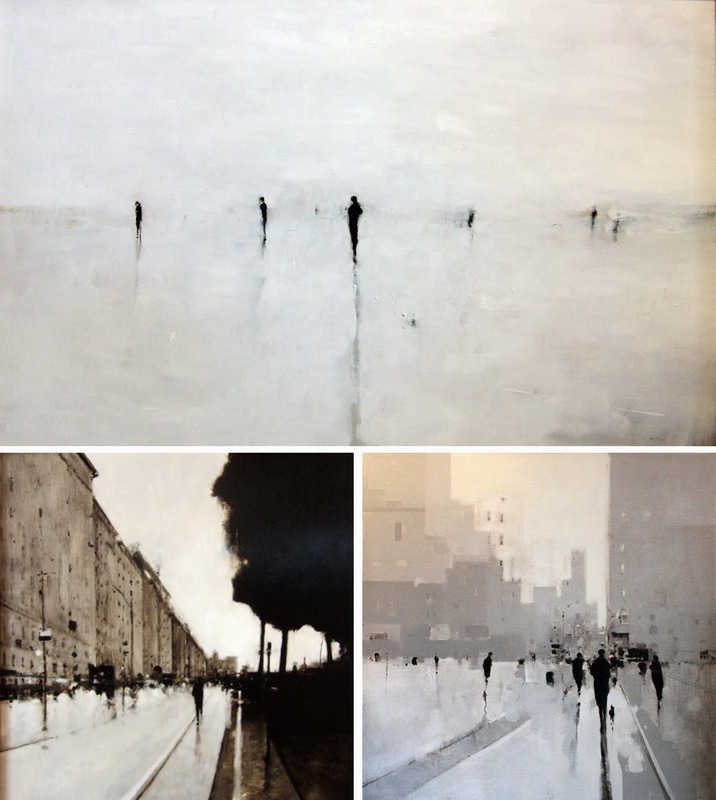 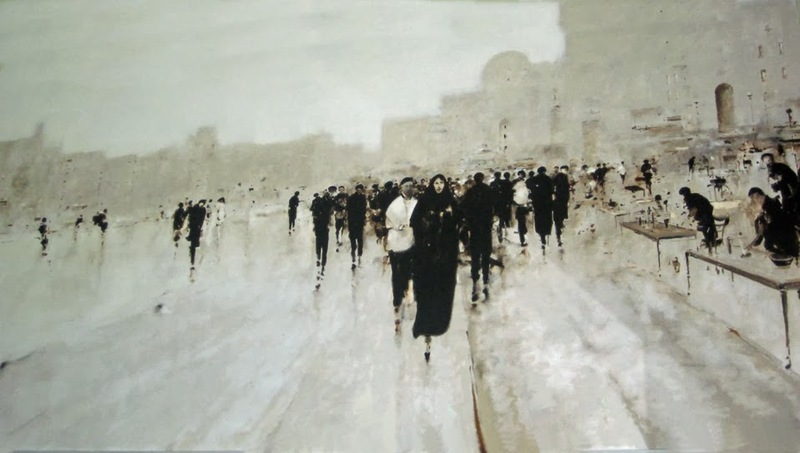 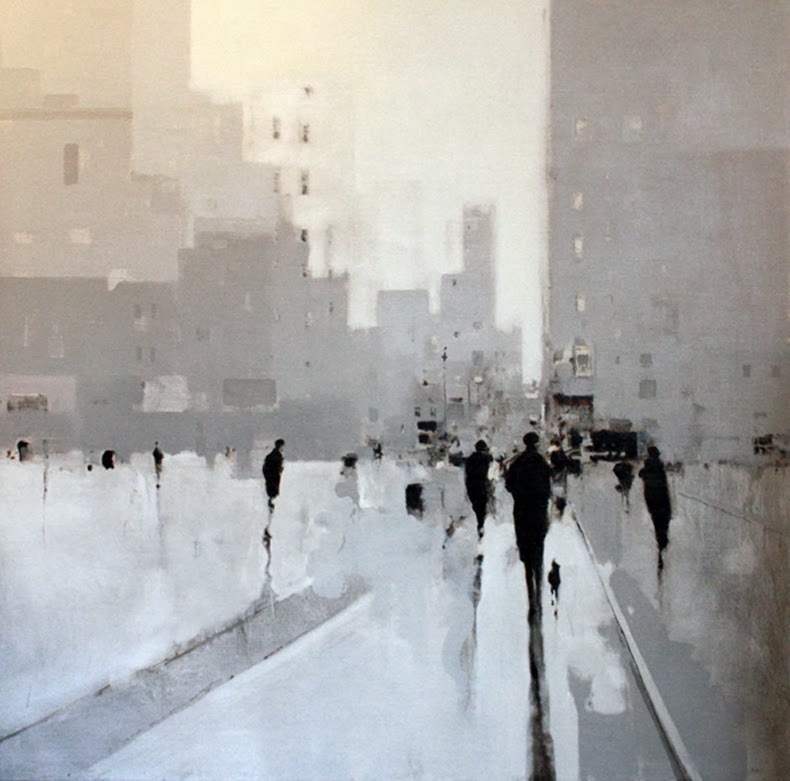 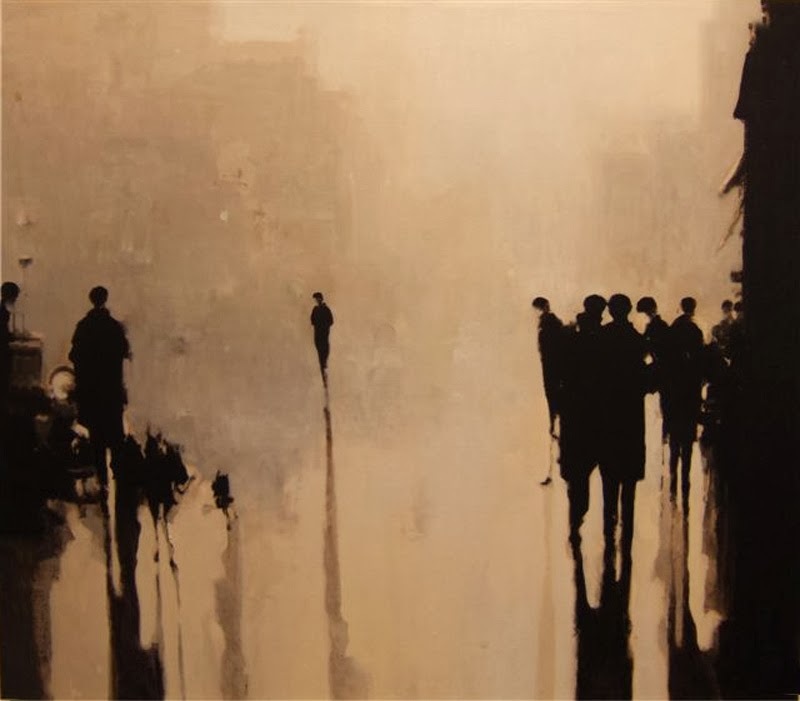 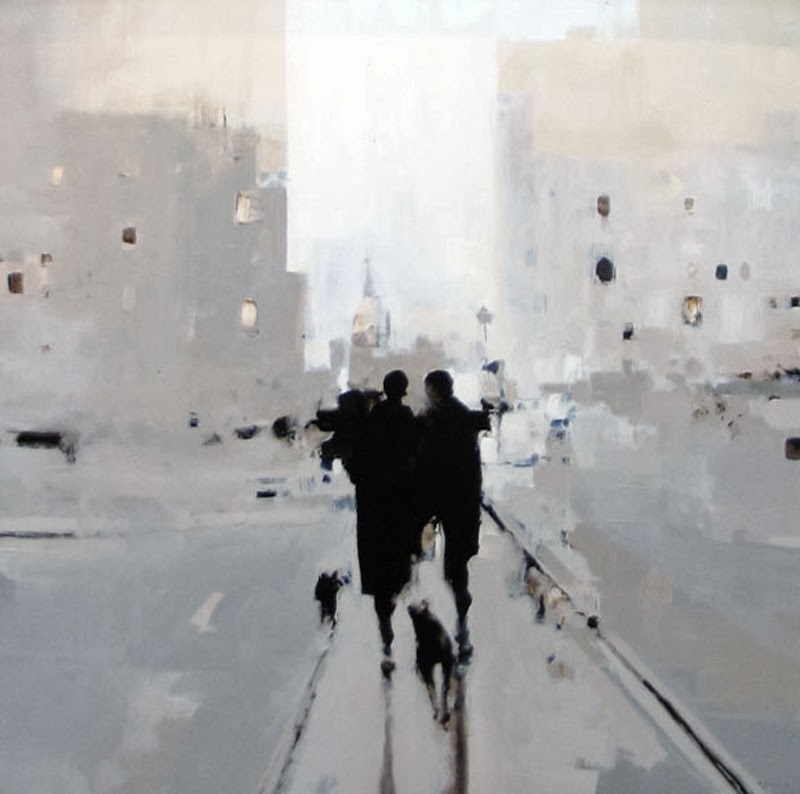 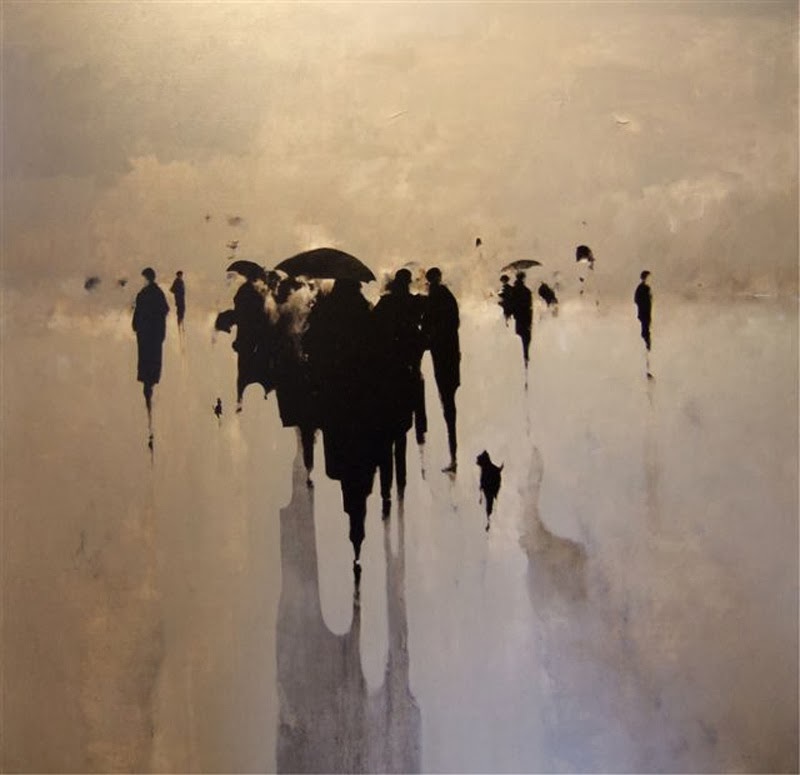 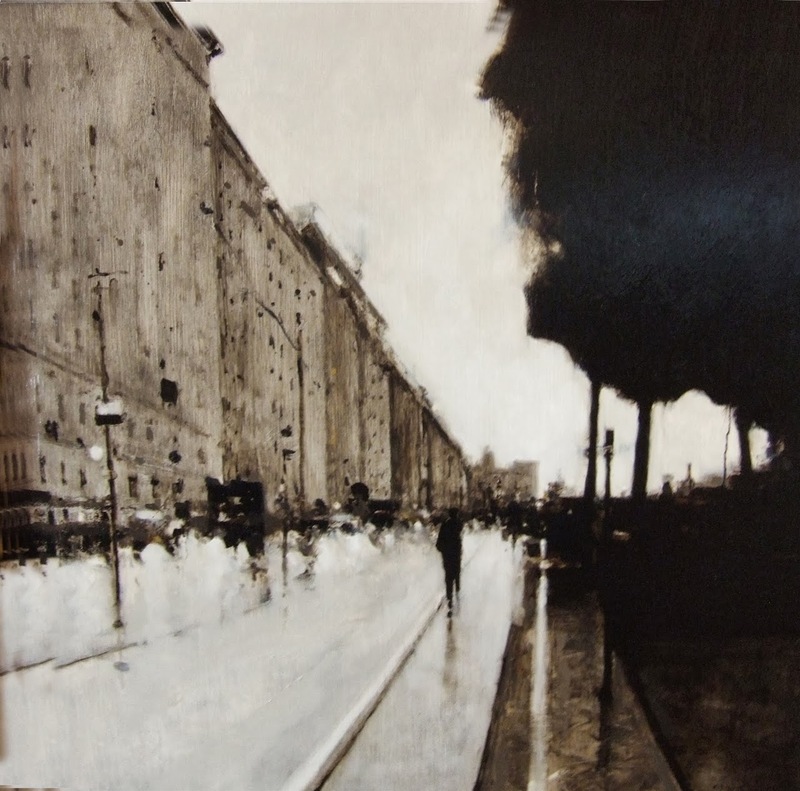 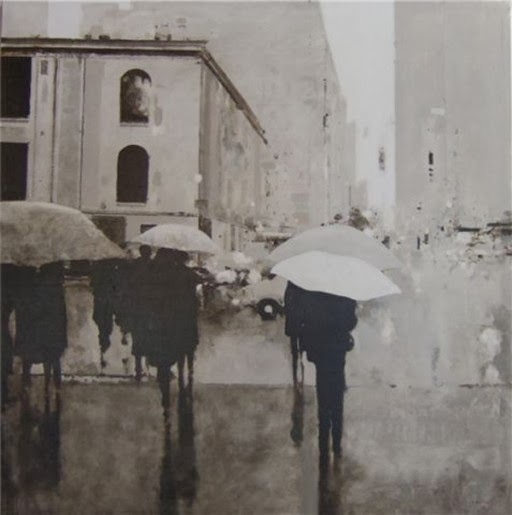 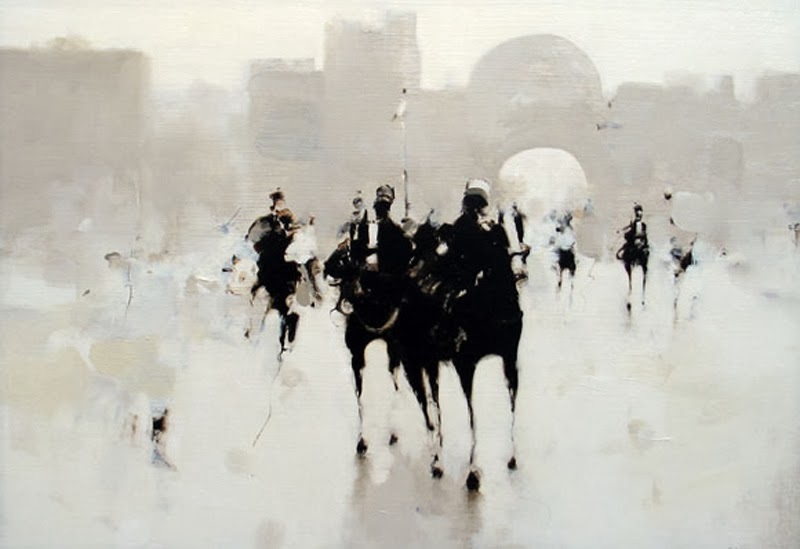 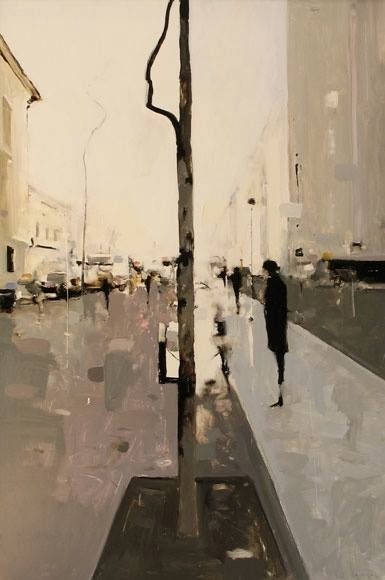 Human figures faded into almost transparent city landscapes; monochromatic palletes and sepia tones; an air of mystery with plenty drops of melancholy. 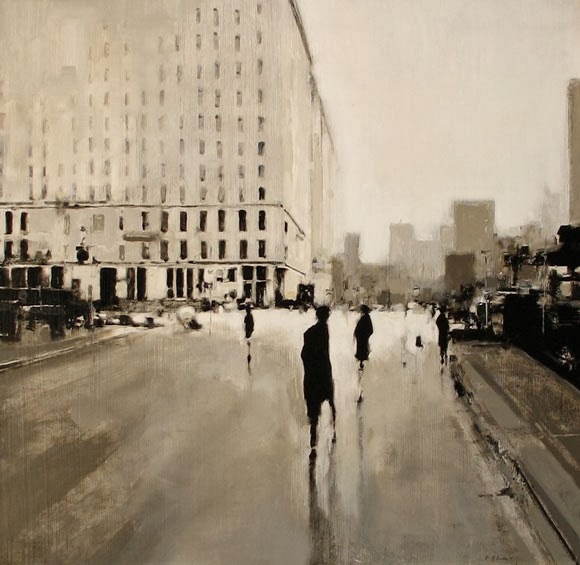 Johnson is a true innovator, "successfully capturing the alluring space between abstraction and realism".